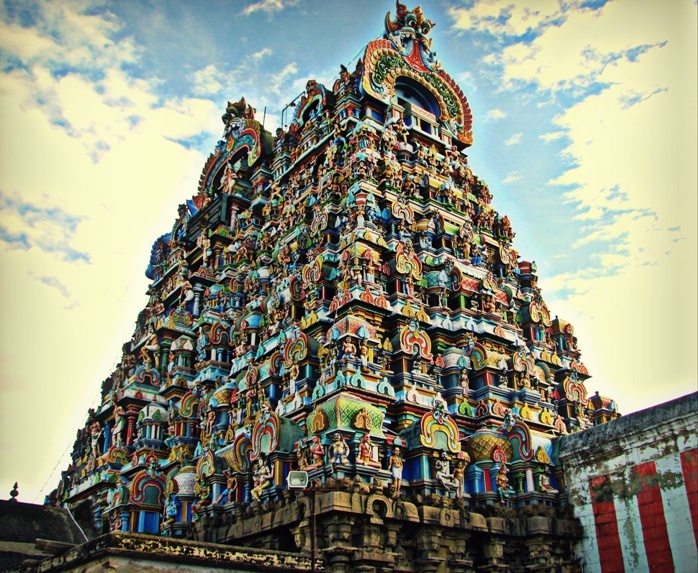 Varadharaja Perumal Temple or Hastagiri or Attiyuran is a Hindu temple dedicated to Lord Vishnu located in the holy city of Kanchipuram, Tamil Nadu, India. 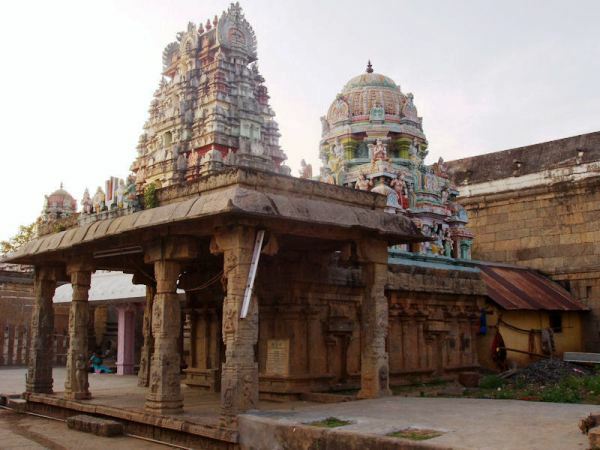 It is one of the Divya Desams, the 108 temples of Vishnu believed to have been visited by the 12 poet saints, or Alwars. 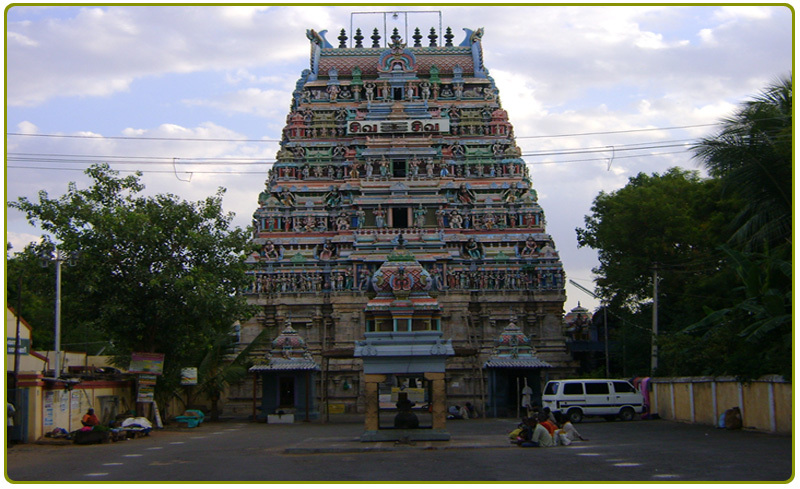 It is located in a suburb of Kanchipuram known as the Vishnu Kanchi that is a home for many famous Vishnu temples. 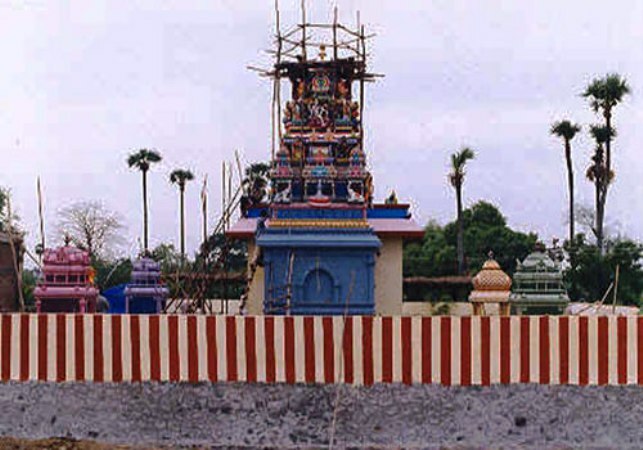 One of the greatest Hindu scholars of Vaishnava VisishtAdvaita philosophy, Ramanuja is believed to have resided in this temple. 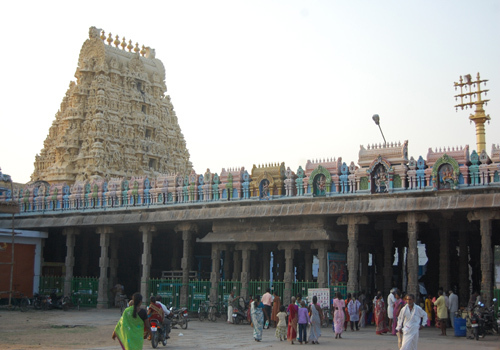 Among the Divya Desams, Kanchipuram Varadaraja Perumal temple is known as the ‘Perumal Koil’. 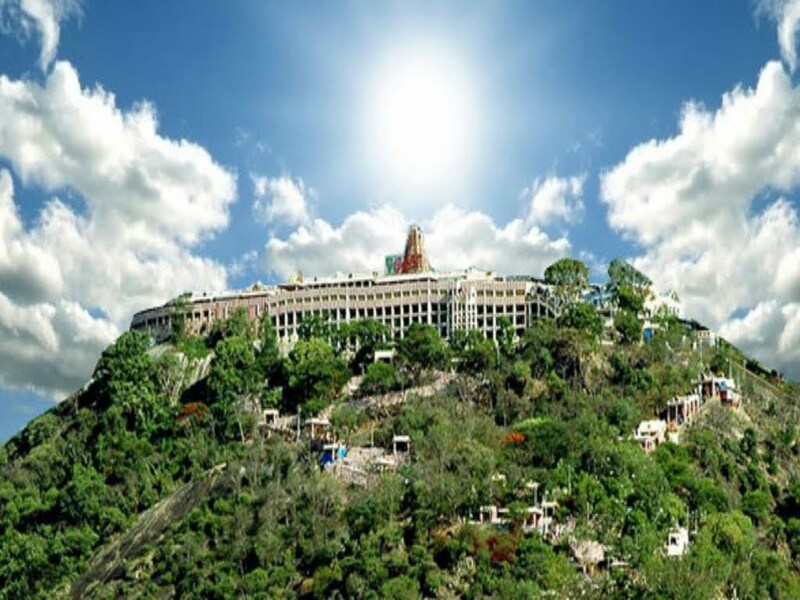 This is one of the most sacred places for Vaishnavites. 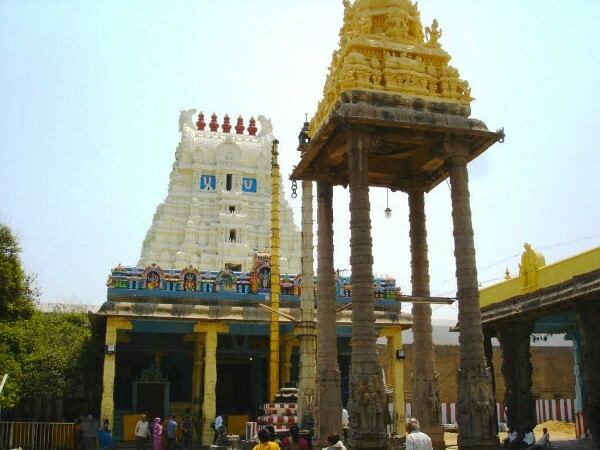 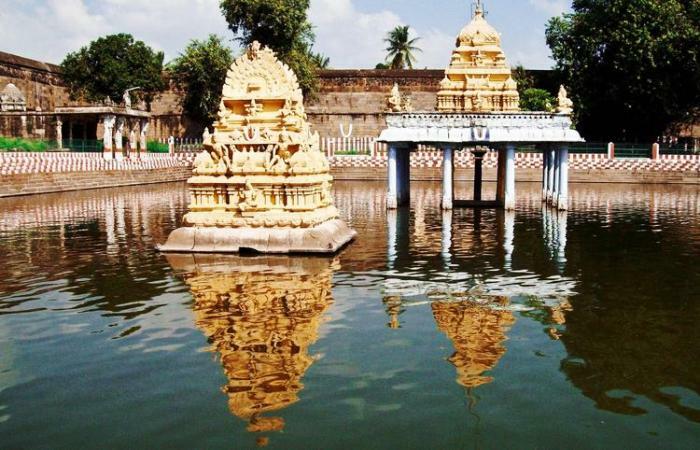 There is another famous temple of Varadarajaswamy in Kurmai, of Palamaner mandal in Chittoor District of Andhra Pradesh, called the Kurma Varadaraja Swamy Temple. 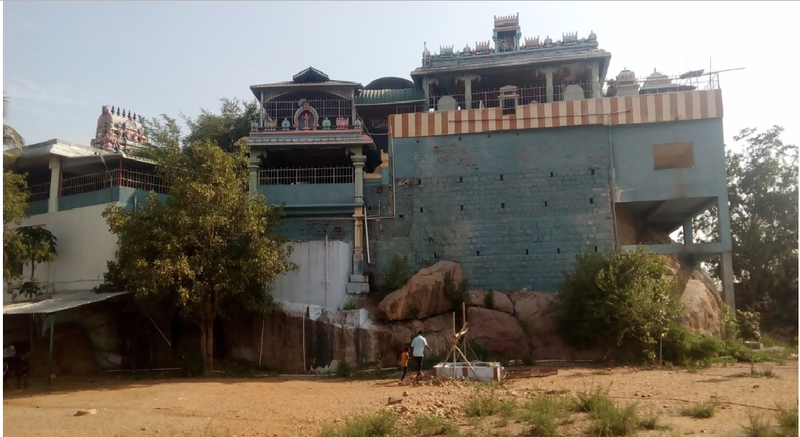 Brahma performed a yagna here, which was about to be washed away by the fast flowing river Vedavathi. 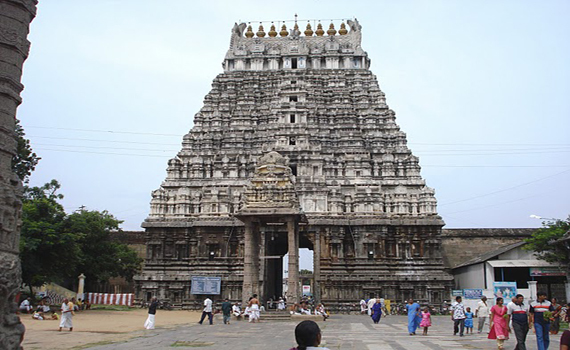 The temple deity, Vishnu laid himself flat to stay the flow and the yagna was successfully performed. 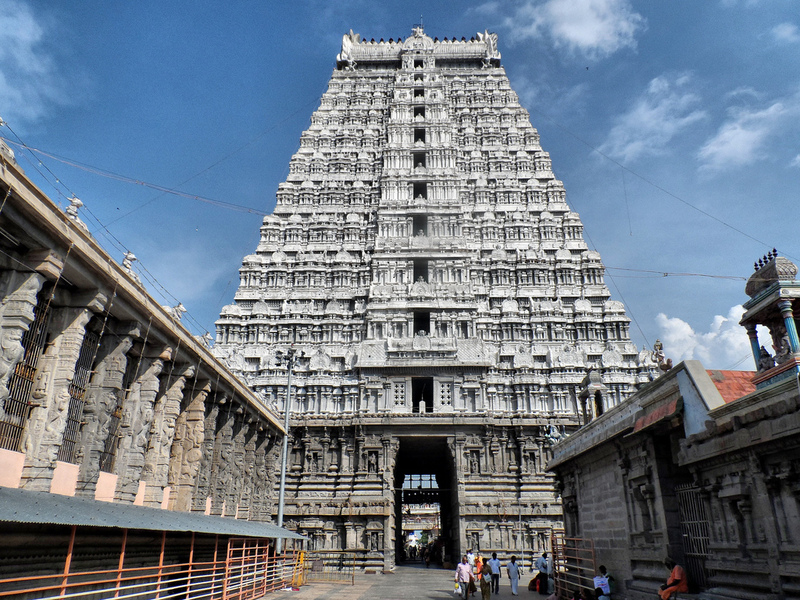 Vishnu emerged with brilliance of thousand Suns as Devarajaswamy and stayed here permanently. 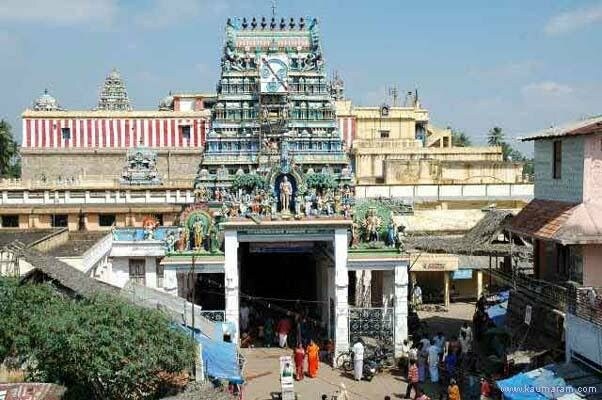 As is the case with the association of South Indian temples with a sacred tree, the name of the temple, Attigiri is derived from Atti tree, considered sacred to Vaishnavas. 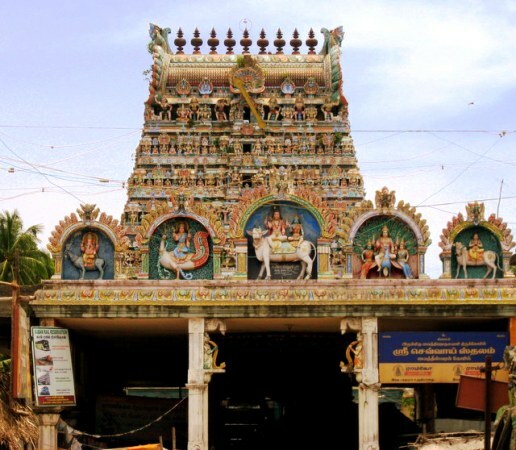 Thirukkachi Nambigal(Also known as Kanchi Purnar) was an ardent devotee of this temple. 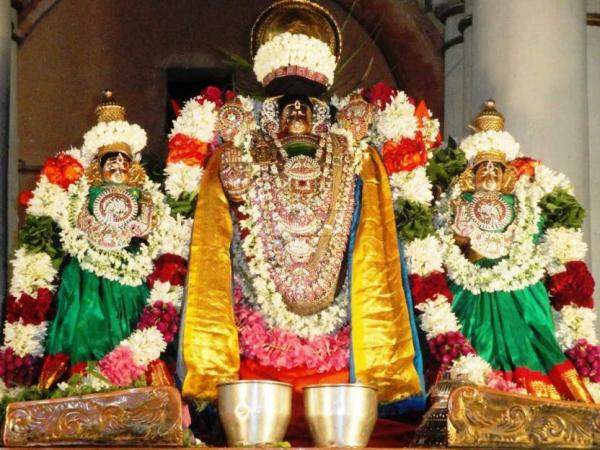 He used to bring flowers everyday from Poovirundhavalli, where he maintained a garden. 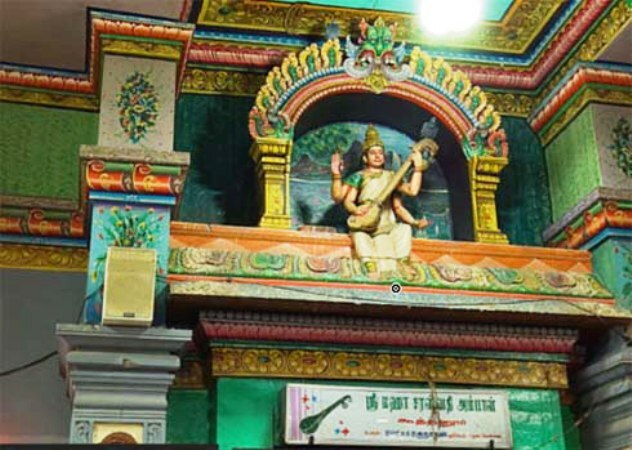 He did Aalavatta Kaingariyam, waving to produce breeze with the help of hand fan. 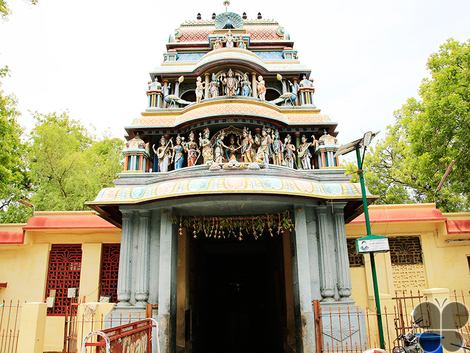 It is believed that Vardharaja used to converse with him, while he was doing that seva. 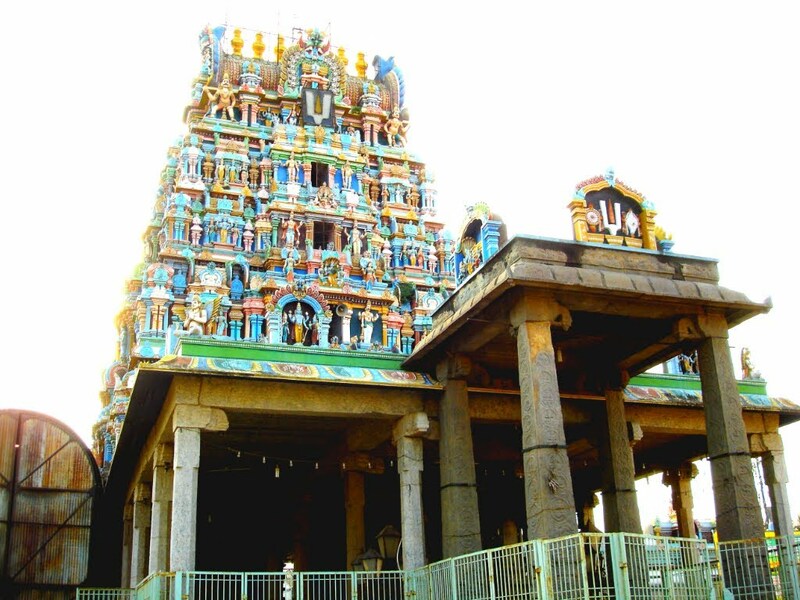 Aalavatta Kaingariyam is a worship practise followed in modern times also. 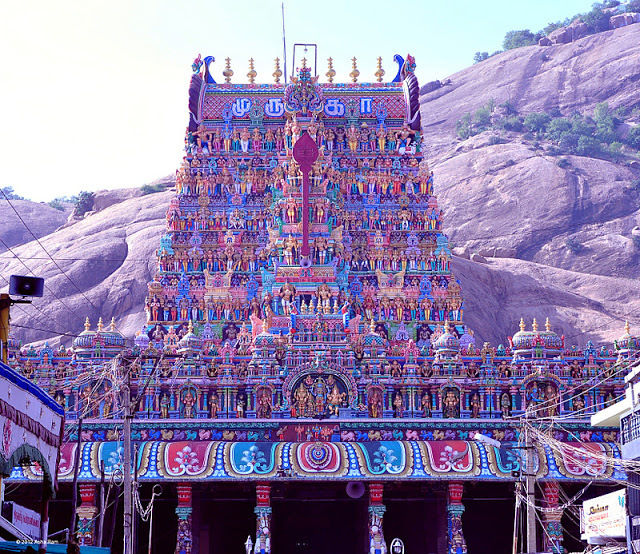 Sri Ramanujar, another great Vaishnavite, got answers to his six questions from Lord Varadharaja through Sri Thirukkachi Nambigal. 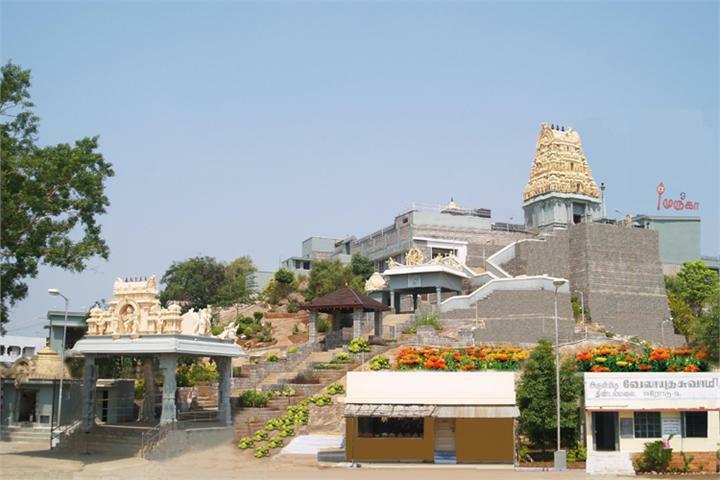 The temple covers an area of 23-acre (93,000 m2) complex and shows the architectural skills of ancient Vishwakarma Sthapathis in temple architecture and is famous for its holiness and ancient history. 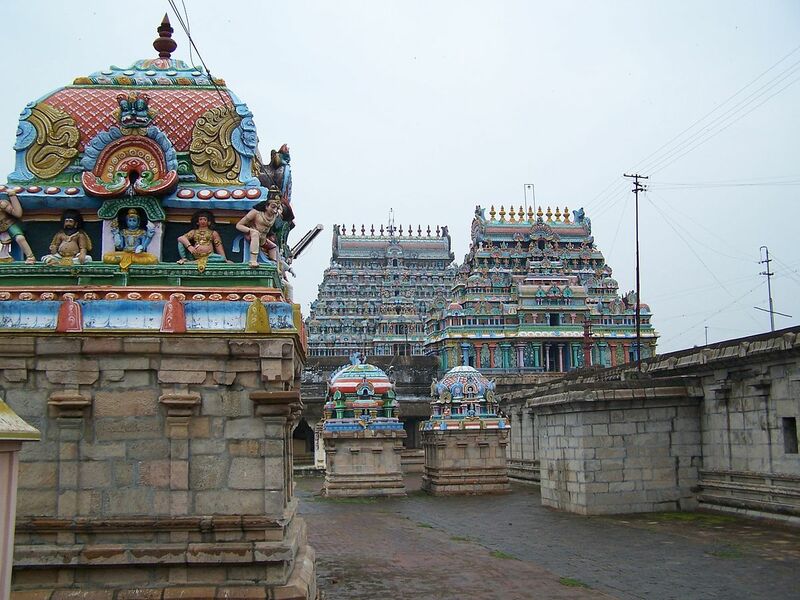 The temple has three outer precincts (prakarams) namely Azhwar Prakaram, Madai Palli Prakaram and Thiru Malai Prakaram. 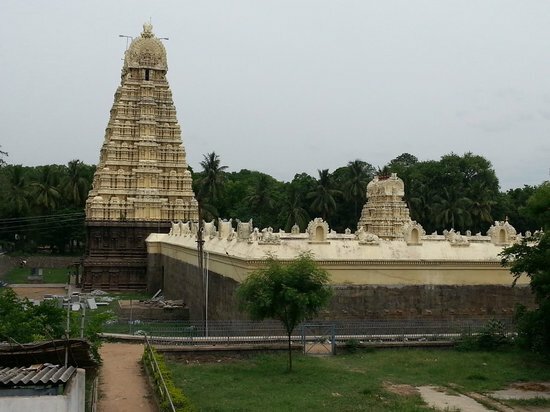 There are 32 shrines, 19 vimanams, 389 pillared halls (most having the lion type yali sculpture) and sacred tanks some of which located outside the complex. 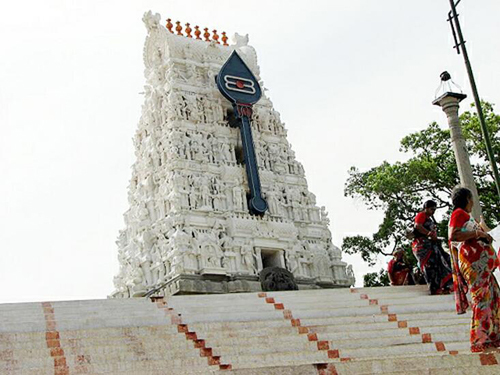 One of the most famous architectural pieces in the temple is the huge stone chain sculpted in a single stone. 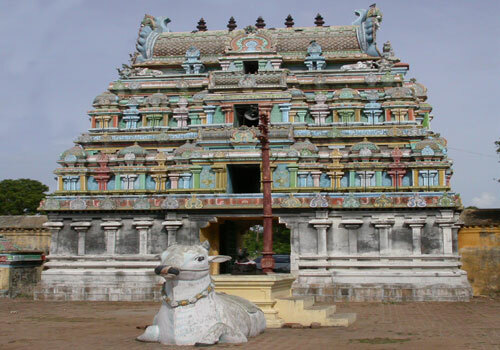 There is a 100 pillared hall which has sculptures depicting Ramayana and Mahabaratha. 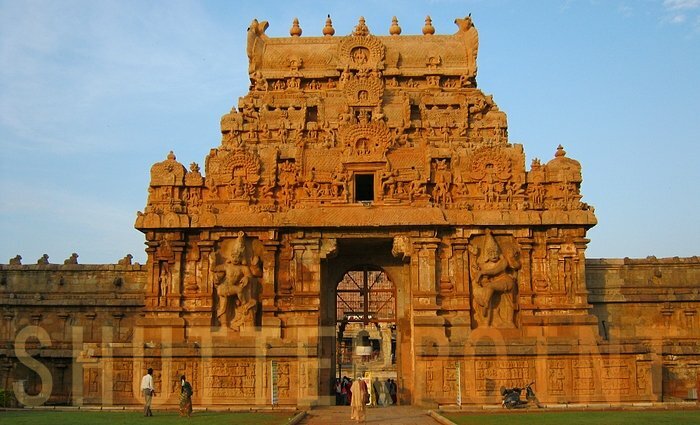 It is a masterpiece of Vijayanagara architecture. 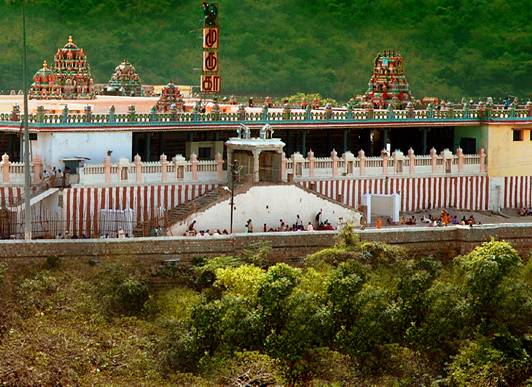 The shrine of Varadarajaswamy is on a small hillock 10m tall and a flight of 24 steps, termed "Hasthagiri". 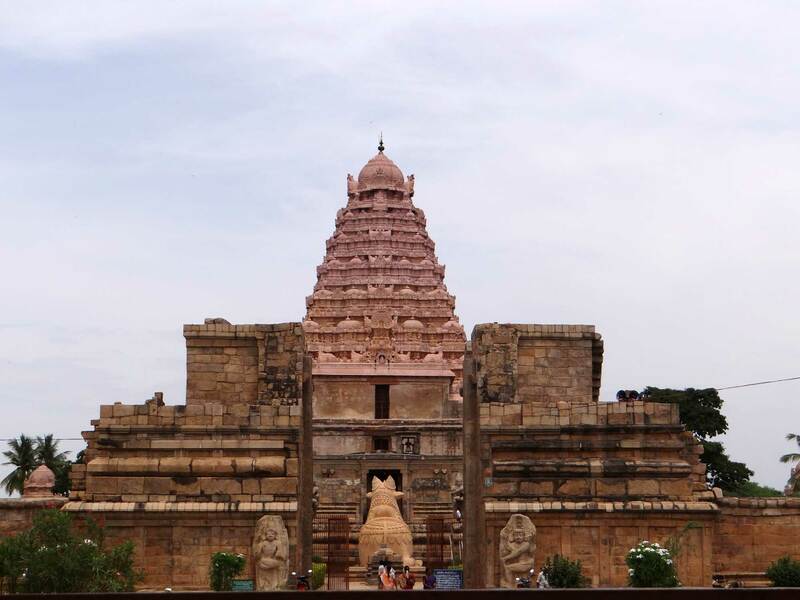 It has murals of the late Vijayanagara empire on the ceiling. 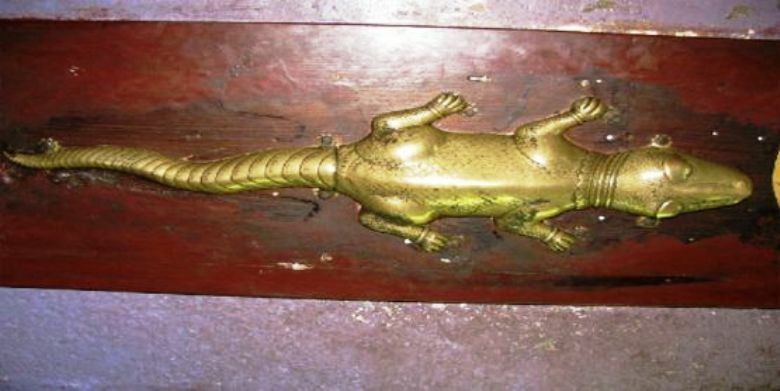 Another significant features of the temple are beautifully carved lizards and gilded with gold, over the sanctum. 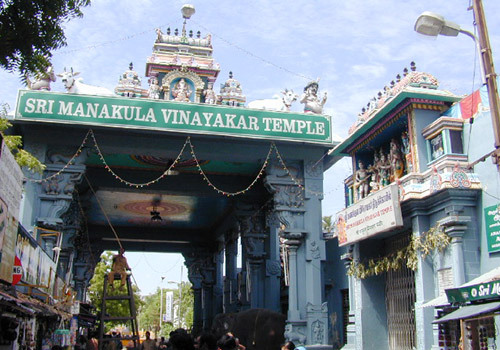 The vimana over the sanctum of Varadaraja Swami is called Punyakoti Vimanam and the one over Perundevi Thayar shrine is called Kalyana Koti Vimanam. 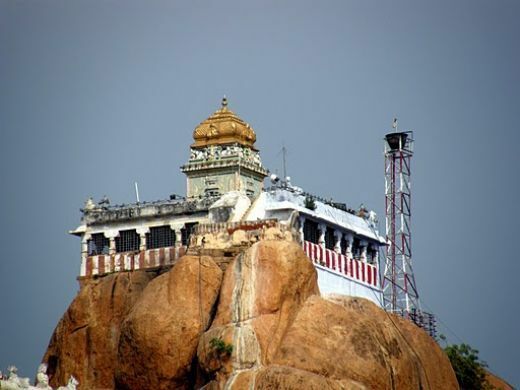 There is a shrine of Narasimha on the hillock. 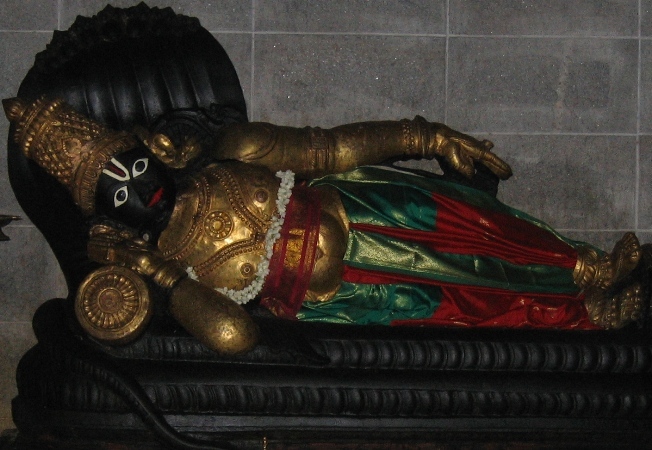 The origin of the mask of Narasimha is mysterious and believed to possess inexplicable powers. 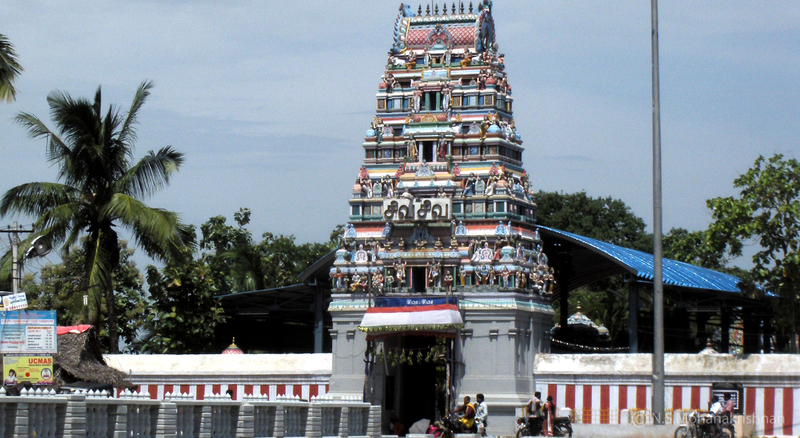 The image of Chakrathazwhar (Sudarsana) in the temple is depicted with six hands. 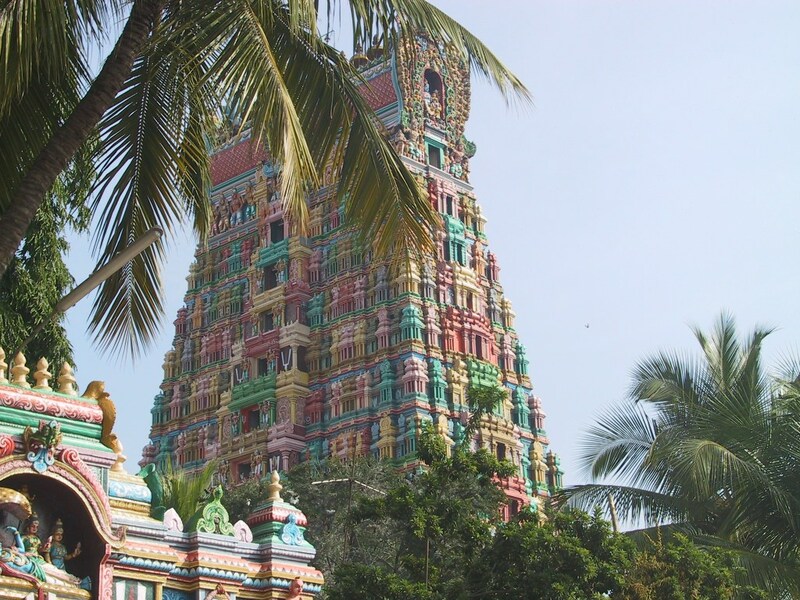 There festival image of the temple has seven different images of Sudarshana depicted within the same Chakra. 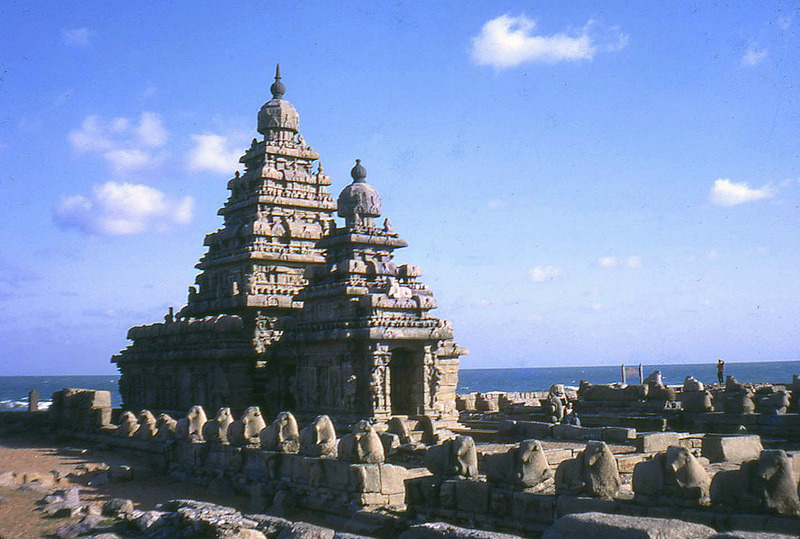 By Air: All the larger cities in Tamil Nadu have airports, though most cater only to domestic traffic. 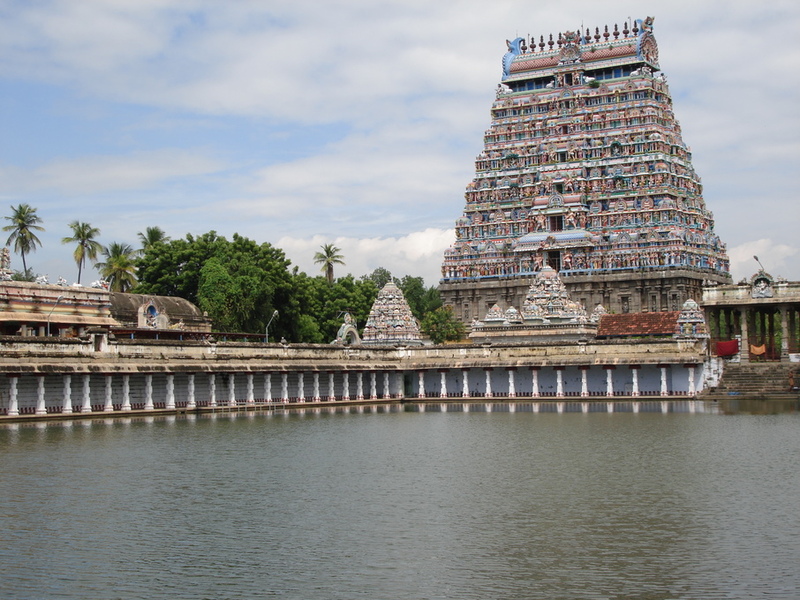 Chennai’s Meenambakkam gets international flights and there are flights to Tiruchirapalli from Colombo, Sri Lanka. 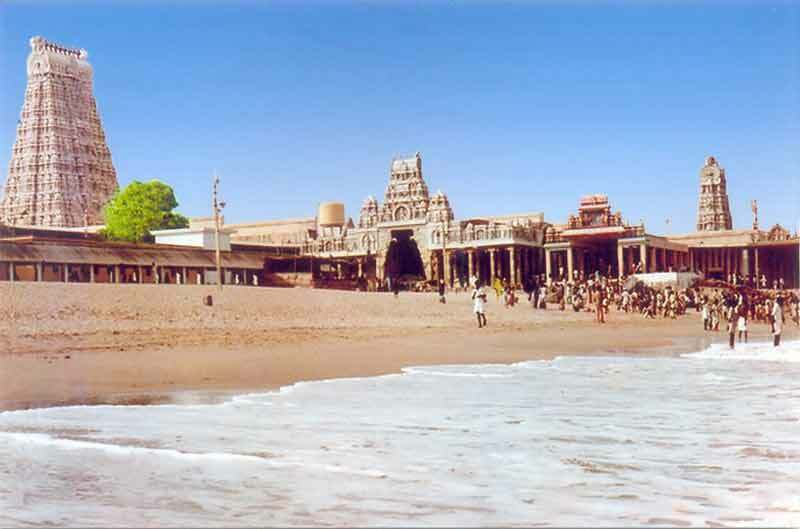 The other cities with airports are Madurai and Coimbatore. 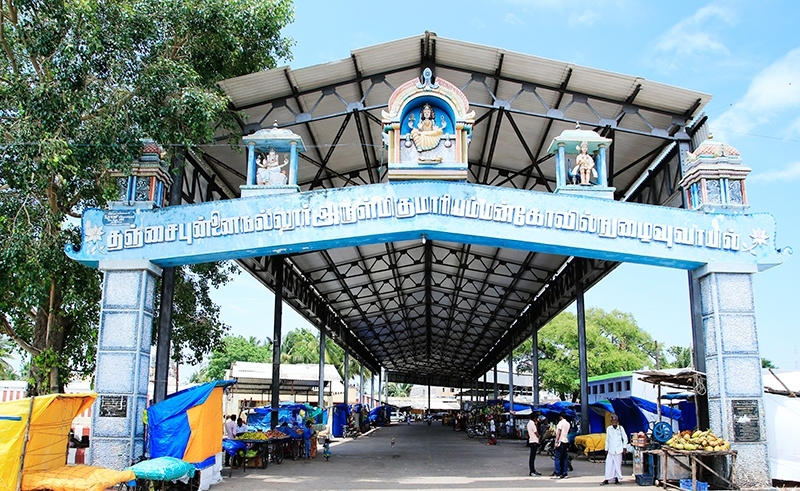 Taxis, city-airport bus shuttles and auto rickshaws are available outside the main terminus. 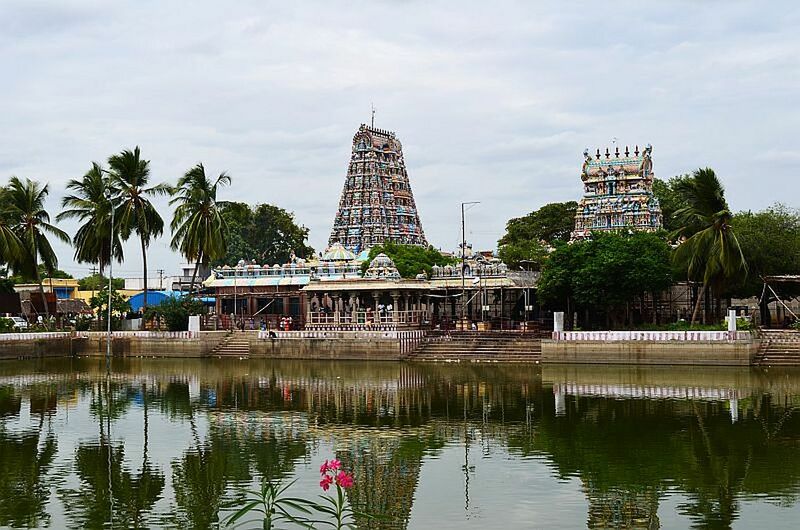 By Rail: The major railheads are Chennai, Madurai, Tiruchirapalli and Coimbatore. 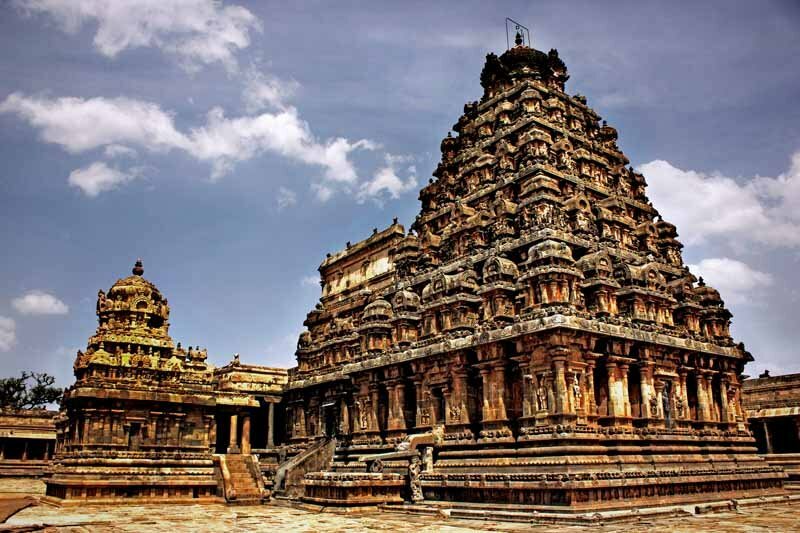 There are trains to these cities from all over the country. 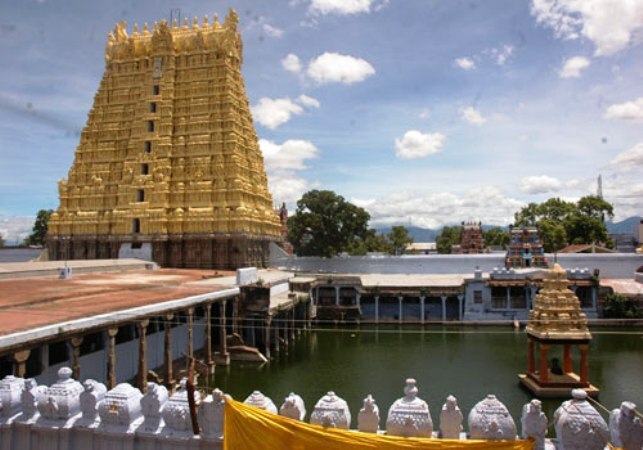 In most cases it’s possible to catch a connection to the temple towns that figure less prominently on the countrywide network from these cities. 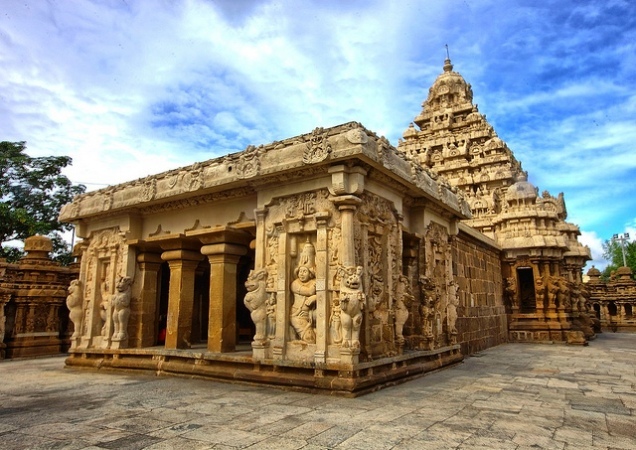 Indra, the king of celestial deities, after getting released from the curse of Goddess Saraswati, installed the silver and golden lizards who were the witness of the ordeal. 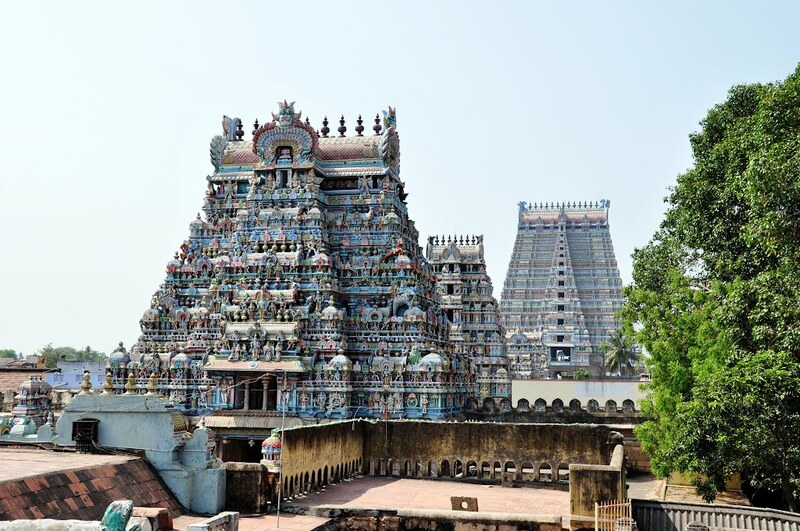 Apart from the main stone idol, the temple has the wooden image of Varadarajaswamy preserved within a silver box from which water is pumped out every 40 years.